Introducing children to the practices of Wicca and Paganism can be tricky, especially if you’re unsure where to start. I know many people that were drawn to the faith due to their interest in living in harmony with nature, and having a religion that they can practice by themselves, or a religion that really focuses on the feminine side of life. 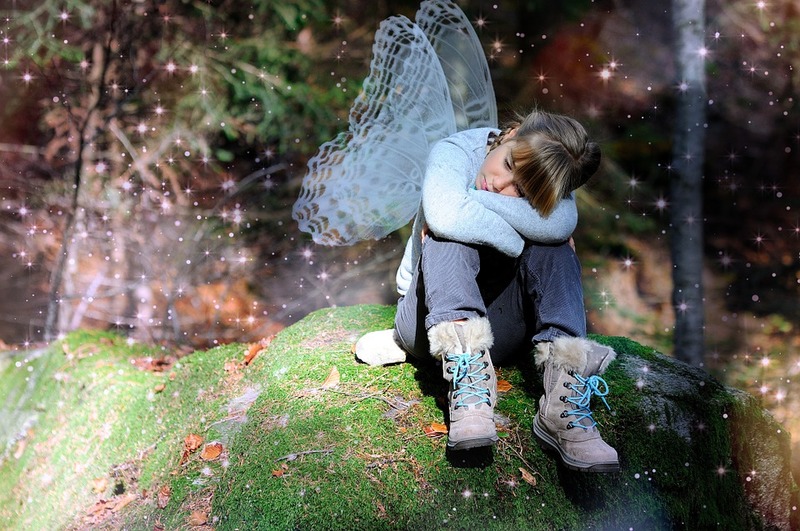 How to translate Wicca and Paganism to children can be challenging! With so many witches in popular culture (Animated movies, especially) being portrayed as villains and “bad guys”, how do we, as Wiccan parents, or simply as adults with little people in our lives, really work to break that stereotype and teach the kids the that Wicca is not all about casting spells and cursing princesses into a deep sleep with a poisoned apple? Here are a few different ways. Talk to Children Openly – Children Will Listen! Kids are little sponges, soaking up information from their surroundings. Talking to kids about the Wiccan religion is a great way to start teaching them about the faith. As you go about your magickal business, walk them through what you’re doing. 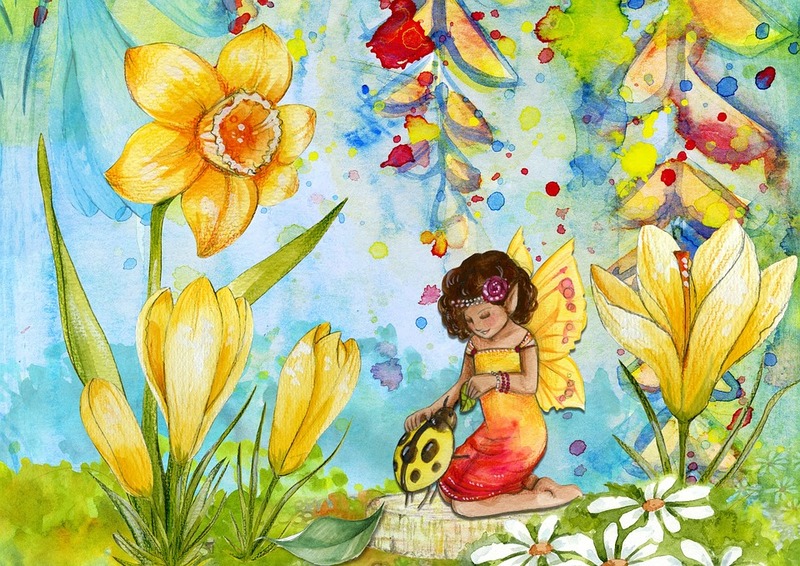 If you go for a walk outside, or play in the yard on a sunny day, start talking about nature, and how the seasons bring about different cycles. This is a great place to introduce the Wheel of the Year, and how each season corresponds with a different Sabbat! When you take the time to be in nature with your kids, it’s another opportunity to talk to them about respecting the earth, being aware of their surroundings, and living in the moment – all principles that are important in the Wiccan and Pagan faiths! As part of a Wiccan faith, respecting nature and the elements is a huge factor in our beliefs. While children are young and not yet jaded by the word, it’s a great opportunity to use their open minds and teach them about nature, different realms and working in harmony with everyone. 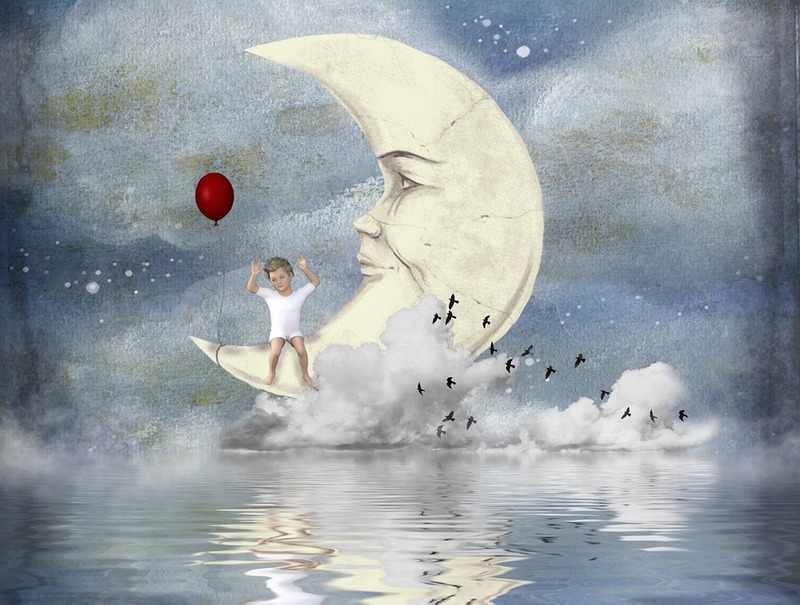 We often say that children have wild imaginations, and that, even as adults, we sometimes need to take our cues from children, and open our minds a bit more… have fun, be silly. Because children are so open minded, different realms are more likely to come in contact with, and trust, these little people. The Fae realm is extremely open to trusting children, as are spirits looking for a way to communicate with the living. How often do children have imaginary friends – and how do we know that these friends aren’t fairies or spirits communicating with them? Children are open to magick. 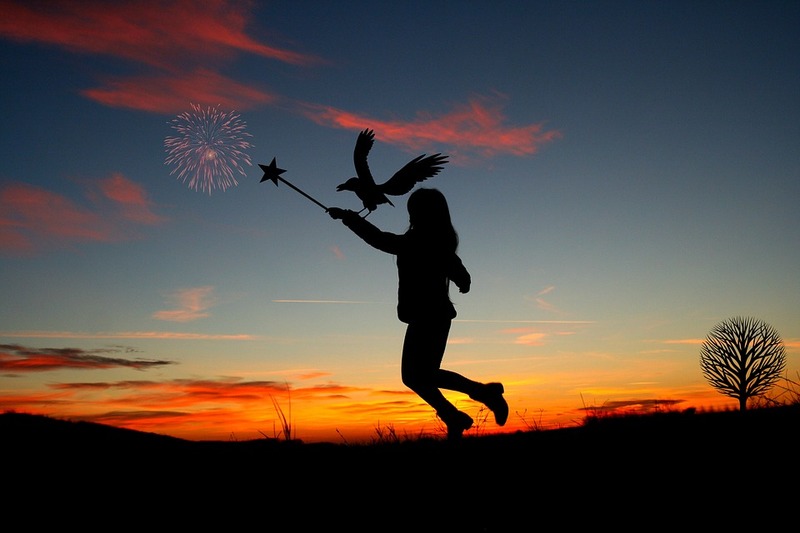 EVERYTHING is magickal to them – it’s all a matter of keeping that wonder alive as they grow up, and talking about the magic in a rainstorm, the power of fire during a camp out, the magic phases of the moon, or even the wind whipping on a summer day – all of these are great ways to incorporate their learning Wicca into every day life. While you’re doing magickal workings, either spells or rituals for different Sabbats, why not include your children in these practices? Kids LOVE to be involved in anything that adults are doing, and this is no different. Just like kids learn basic skills from their parents and other adults in their lives, magickal practice is no different. When you’re performing your next ritual, pull up a stool and let your child join in. Talk them through what you’re doing, answer their questions with patience and understanding, and if you feel it is safe enough, even let them join in by helping to light candles or place things around an altar! 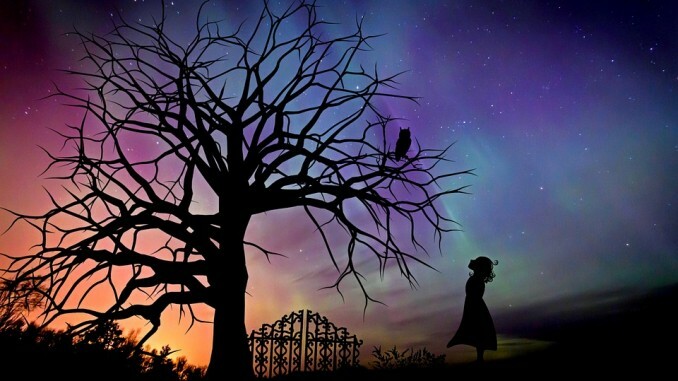 They will love being involved, and you can explain to them step by step what you’re doing and why – all the while opening their eyes to the wonder that is Wicca! Here’s where your children’s imagination can really shine. Why not allow your kids to join in with a few different spells and craftwork? Let them create their own wand! Go through the woods on a nature hike, and allow them to find a fallen branch that speaks to them. Grab some discarded stones, feathers, anything that your child is drawn to, and start walking them through how to craft their own supplies and tools. This is also a great lesson in respecting nature and everything that the earth decides to give us. Once back at home from your hike, start crafting! Break out the glue, glitter, markers – anything your child would like to use – and let them go crazy crafting away! Explain to them the symbolism of having their own wand, and what a wand does in Wicca practices. Then you can even help your child perform a spell – and have them start watching for the effects! If you’re looking for inspiration, check out these simple spells for children. Make bedtime a teaching lesson as well! Instead of turning to the same fairytales (which are fantastic! ), why not tell your children a few stories about the deities that you worship? Greek and Roman goddesses and gods have many myths written about them, and some are GREAT for children. You can even find books specifically geared to children in this genre. Then incorporate the deities in your rituals. You’d be surprised at how quickly your children start to pick up on which god/goddess to work with! The biggest thing to remember is simply to talk to your children about the religion as openly as possible. Children will pick up on your love for Wicca, and want to be as involved as you are!